Letters to LA LA Land: Happy Mother's Day! Happy Mother's Day to our amazing moms, and to all the incredible women who respond to "Mom". 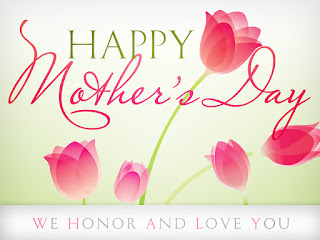 Happy Mother's Day to wonderful women we are lucky to call mom; Raizija, Amy, Shanaz and Karen.